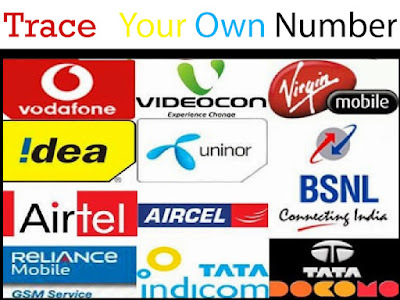 Hello friends back with an awesome tip to find out your own number. Now a day people are using multiple SIM cards for friends, relatives or something like that. Some situations like we forget our own number at that time we find zero balance. Or for special offers provided by different subscribers like good internet packages are available in Aircel. Some people use Airtel services for good strength of signals. And some for night calling packages. But, when coming to do recharge or we want give our mobile number to someone at that time we forgot which SIM number we are using. So, here a simple tutorial where can trace your own number by just dialing simple USD Code. There are different subscribers are available in the market. So, for every SIM card there is a different USD code. Here you can find all types of subscriber code like Airtel, Aircel, Tata Docomo, BSNL, Uninor, MTNL, Vodafone etc. According to different states, different working codes are available. Some USSD codes are working according to circle, area or state. All this USSD codes is free to use and short to remember easily. Below are list of all the telecom operators like Airtel, Aircel, Tata Docomo, MTNL, Vodafone, Uninor, Idea, Virgin, Reliance, Videocon etc. 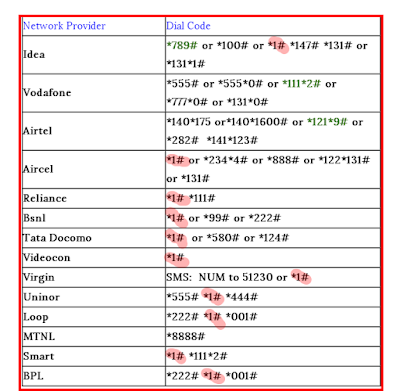 Below are the list of working USSD codes to check your own Aircel Mobile Number. Below are the list of working USSD codes to find out your number. 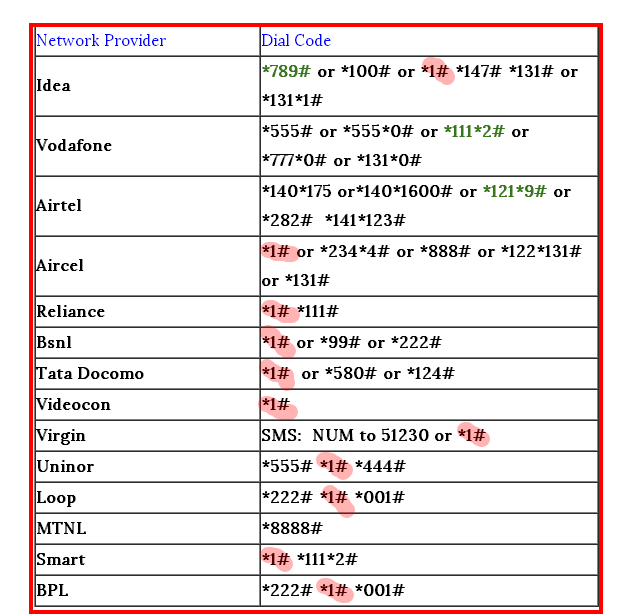 Above are the all networks USSD codes to find out your own mobile number. 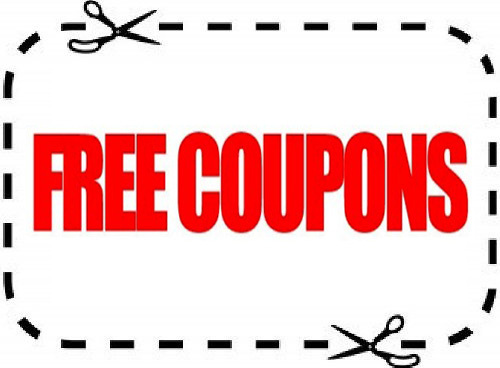 In the above codes *1# plays an important role and easy to remember. So, better to go with *1# easy to remember. Most of the codes are working fine and tested. May be some won't work due to circle or area. If you know more working ussd codes, please add in the comments we will update. All the above information provided is tested and from user experiences. I suggest you people go with working trick to find out mobile number. Please do share with your friends too.